﻿ Karin Hotel, Budapest | FROM $35 - SAVE ON AGODA! Have a question for Karin Hotel? Situated in 04. Újpest, Karin Hotel is the perfect place to experience Budapest and its surroundings. From here, guests can enjoy easy access to all that the lively city has to offer. 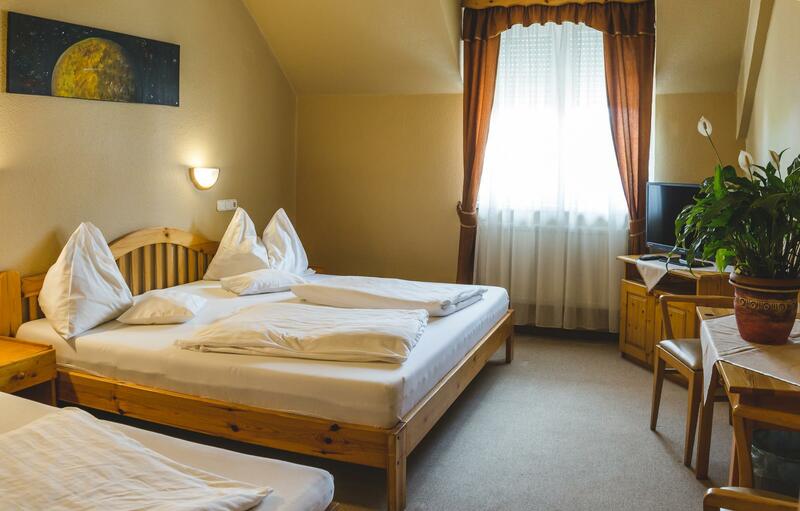 For sightseeing options and local attractions, one need not look far as the hotel enjoys close proximity to Szusza Ferenc Stadium, Stock Exchange Palace, Tozsdepalota, Jewish Quarter. 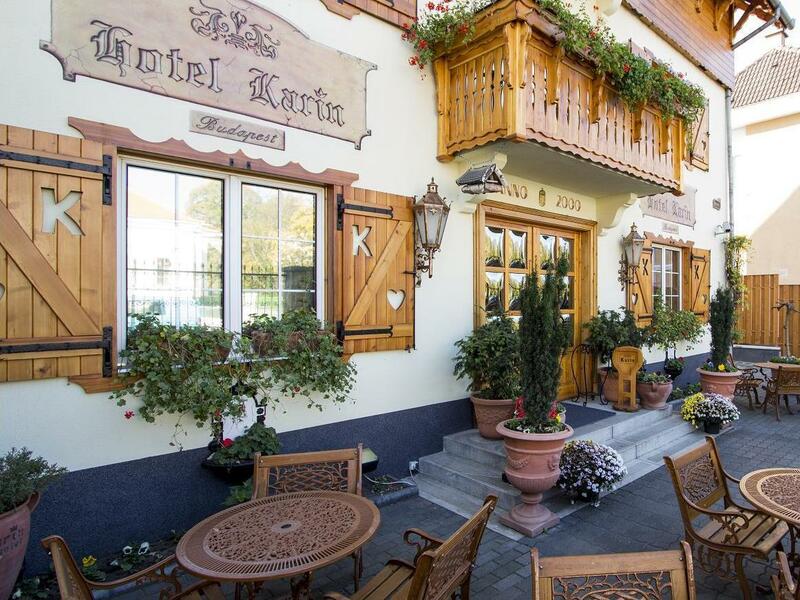 Karin Hotel offers impeccable service and all the essential amenities to invigorate travelers. 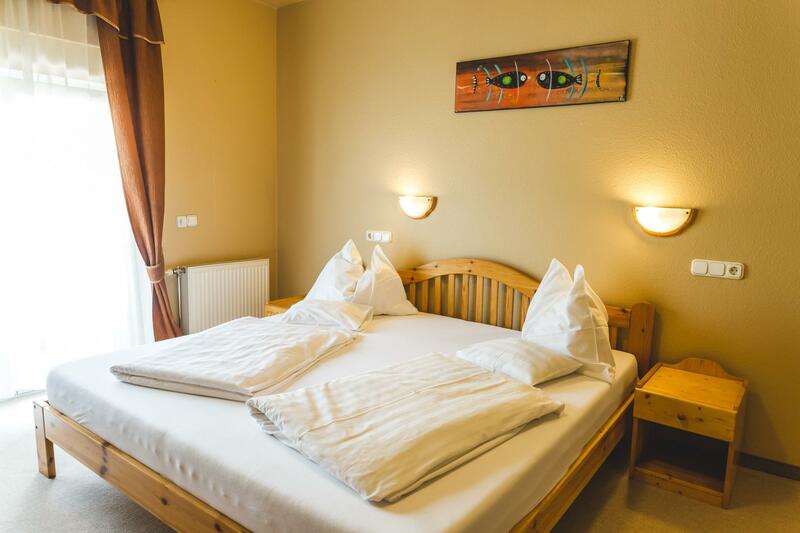 The hotel provides 24-hour room service, free Wi-Fi in all rooms, 24-hour front desk, Wi-Fi in public areas, car park to ensure our guests the greatest comfort. All guest accommodations feature thoughtful amenities to ensure an unparalleled sense of comfort. 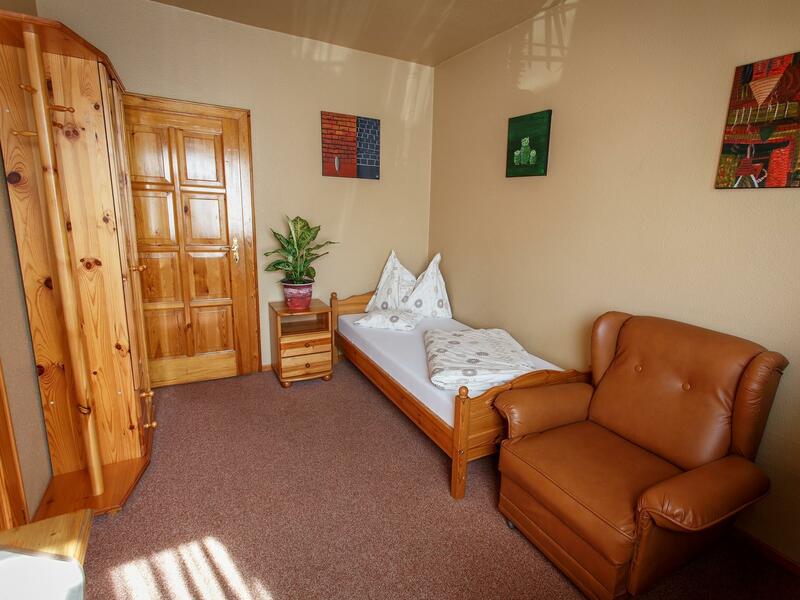 The hotel offers many unique recreational opportunities such as hiking trails, water park, sauna, hot spring bath, spa. Superb facilities and an excellent location make the Karin Hotel the perfect base from which to enjoy your stay in Budapest. We enjoy the stay in this hotel. We spend the first of Jan in this country. The location is 25-30 mins distant to the city centre. No Worry, since right outside the hotel has bus to the city. And even midnight, there is bus services available. Nice breakfast buffet. Nice place. Good breakfast. Wonderful mattress. Good AC. Everyone so willing to be helpful. Not close to city center but very accessible by public transit. We had a car which made it perfect. Loved our stay here.